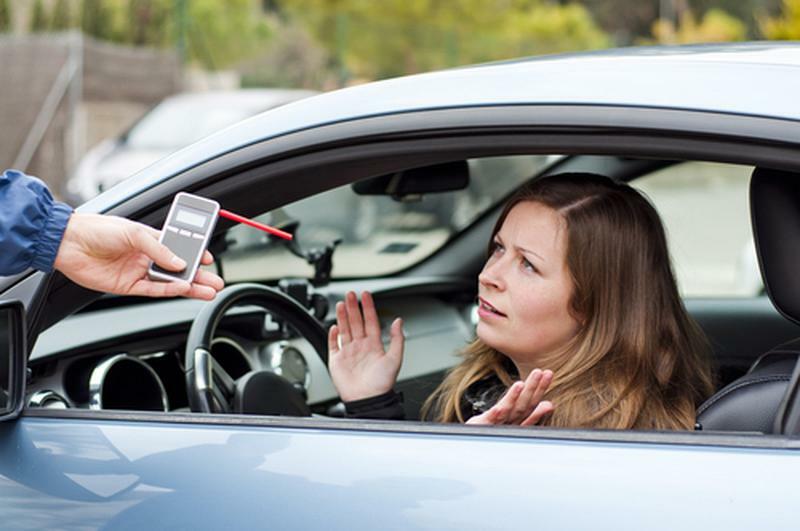 The following are the Sobriety Checkpoints and Roving Patrols planned for Memorial Day weekend 2018 in Connecticut. Be forewarned, and be careful out there. Otherwise, you may have to call someone like me . . .